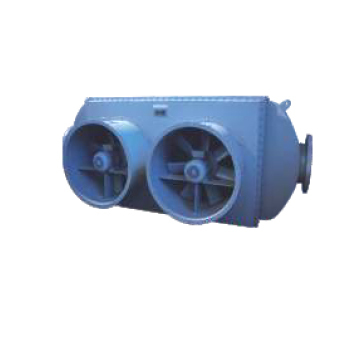 The Swam Transfer Fin Type Heat Exchangers are available in various sizes and parameters. The details of which would be given on request. Finned Tube Heat Exchangers are an ideal solution where low density, low heat transfer fluids are exchanged with a high heat capacity streams.